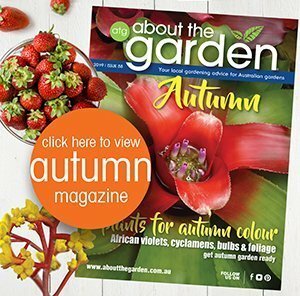 Add a little colour to your garden with these Autumn flowers. 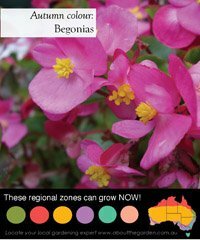 For an exciting range of flowers in shady areas, look no further than begonias. Most begonias are frost tender so in colder climates these tropical beauties can be grown as indoor plants. 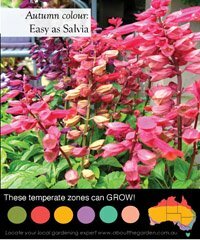 If you’re looking for an easy-care flowering plant, the salvia is for you. Often flowering year-round, salvias require little water and tolerate poor soils. They range in size from small perennials to semi-shrubs and flower colour is equally diverse. Great in the vase, they’re also easy to propagate from cuttings. Give them full sun. 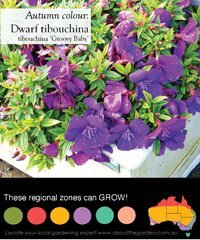 Did you know…….The newly cultivated tibouchina ‘Groovy Baby’ is not only the most compact tibouchina available (growing 60cm high with spread of 80cm, great for pots), but also tolerates cooler regional zones like Melbourne & Hobart……that’s Groovy Baby! 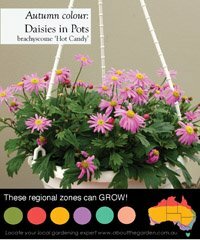 Did you know…..daisies are perfect for pots or hanging baskets! 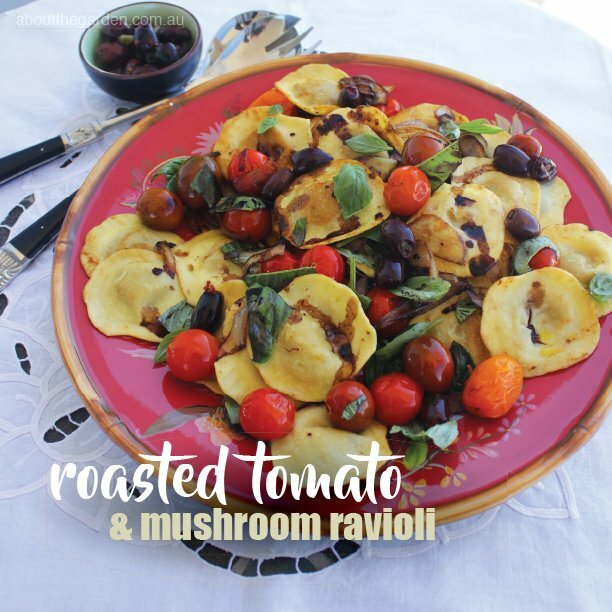 You can use them to decorate a courtyard or a sunny balcony. For best results & healthy plants use Searles Peat 80 Plus potting mix. 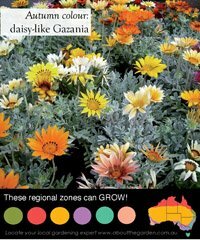 For a low-maintenance groundcover with cheerful daisy-like blooms, the gazania is hard to beat. Its cheerful flowers in orange, red, yellow or pink are offset beautifully by slightly furry, grey-green foliage. Great in coastal gardens, it also tolerates light frosts and extended dry periods. Gazanias can flower throughout the year. 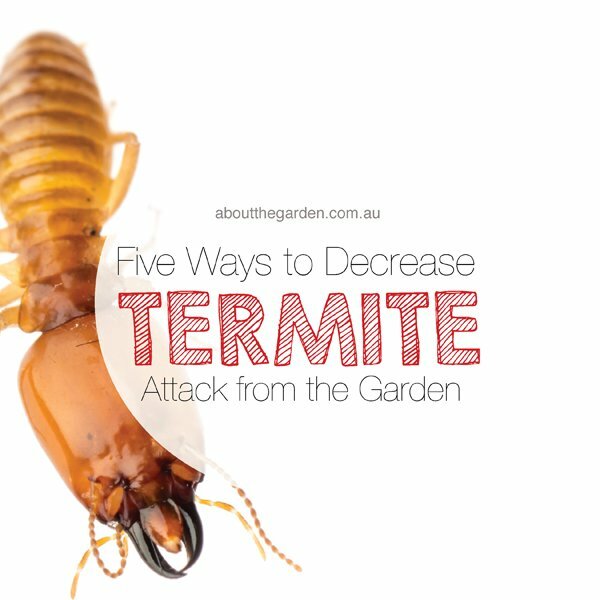 Don’t overwater them in winter. 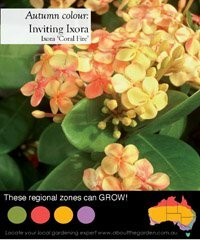 Ixora can bring a touch of the tropics to any garden. It loves growing in a pot. 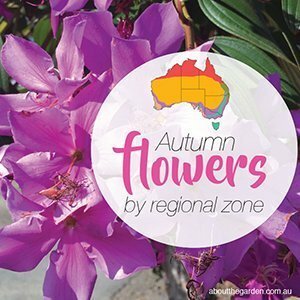 Flowering year round in areas north of Sydney, it prefers dappled shade and shelter from harsh, afternoon sun and frosts in cooler zones. 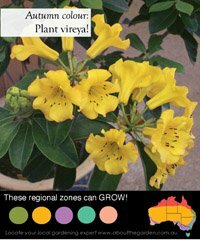 Now is a great time to plant the beautiful vireya rhododendron, which will grow almost anywhere in Australia. In the garden, a rich, slightly acidic soil with excellent drainage is essential, so build up garden beds rather than digging down into clay soils. 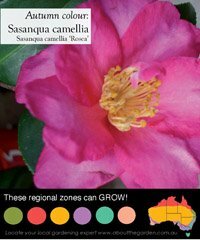 Searles Azalea, Camellia & Gardenia Specialty Mix is ideal for this purpose. Vireyas also take well to being grown in pots using Searles Cymbidium Orchid Specialty Mix. Give vireyas a sheltered, semi shade position with protection from strong winds and harsh afternoon sun. Keep them moist. 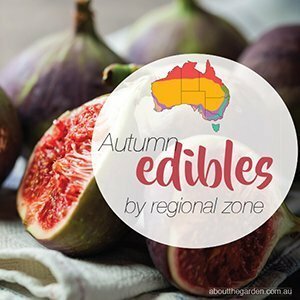 Autumn is a glorious time of the year for camellia shrubs to flower. Did you know……that Camellias grow well in pots! Use a pot that is at least 40cm wide and fill with Searles Azalea, Camellia & Gardenia Specialty Mix for best results.